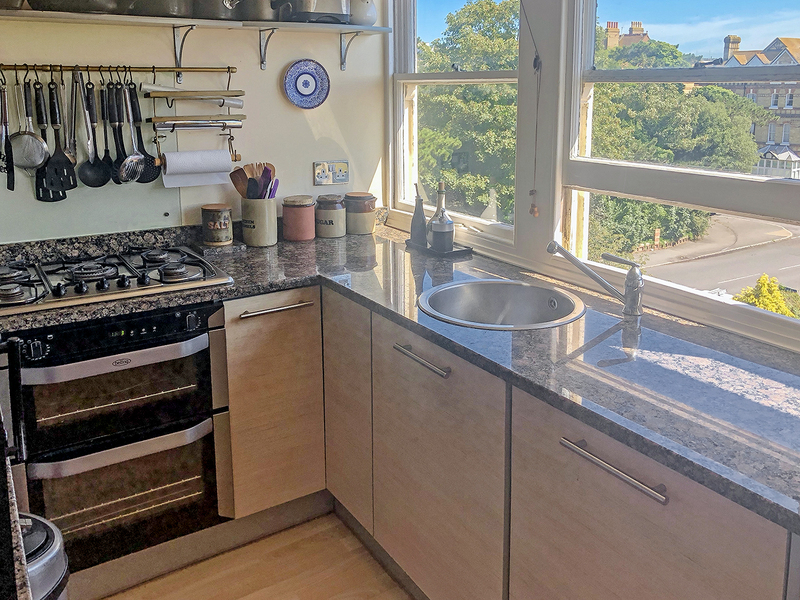 Stunning top floor, two bedroom apartment in an impressive Victorian detached house conversion located in Folkestone's West End. 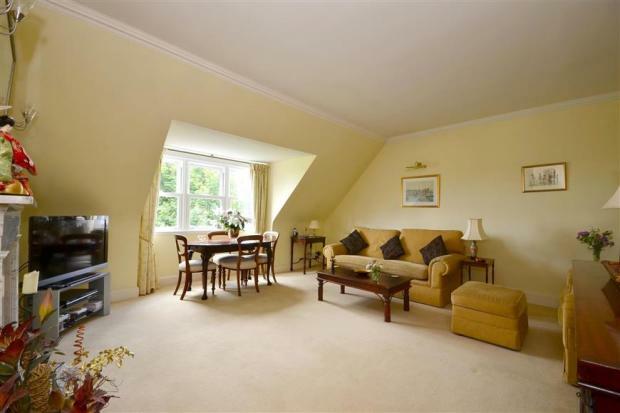 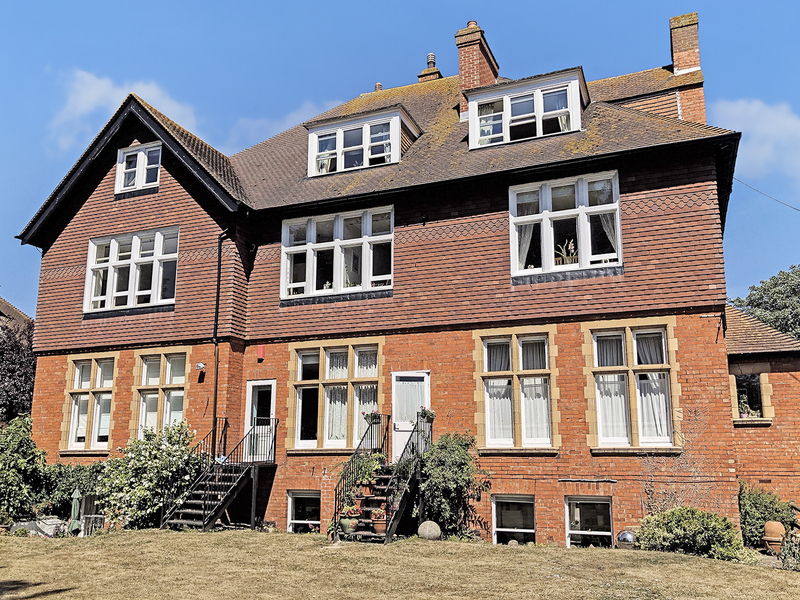 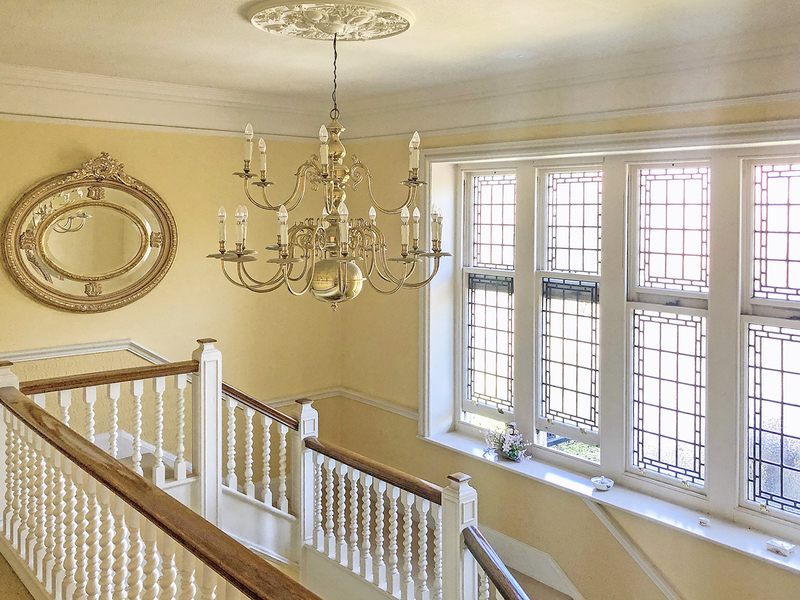 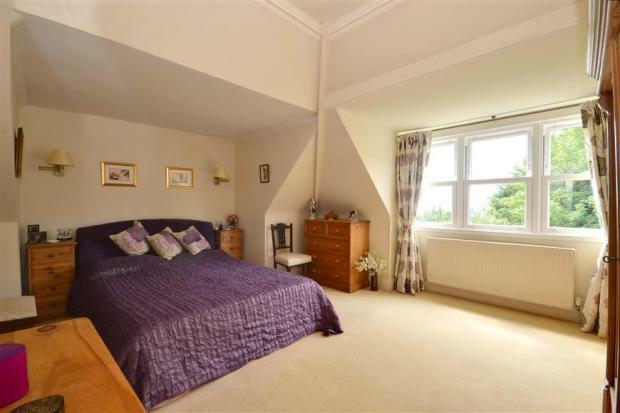 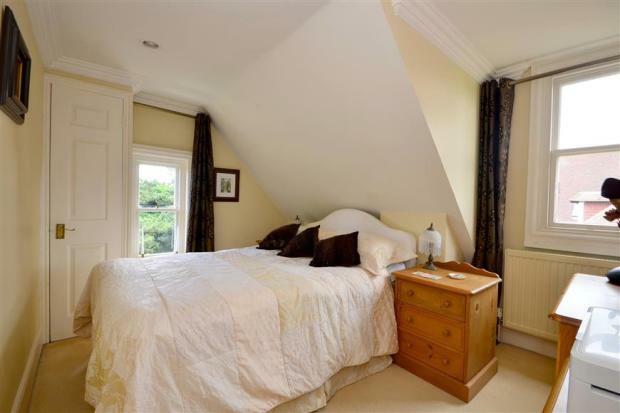 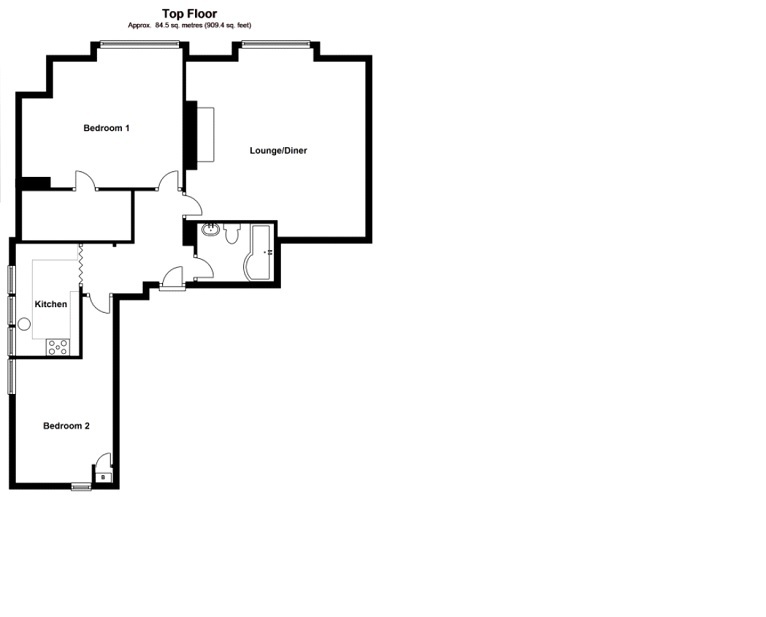 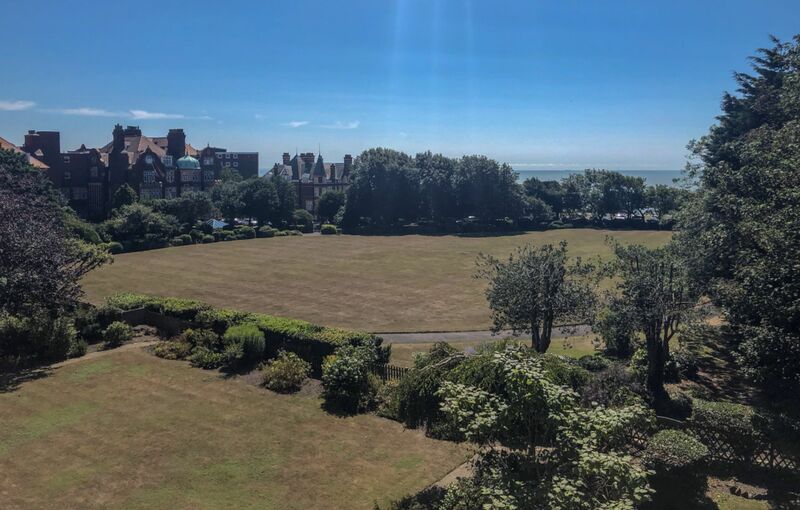 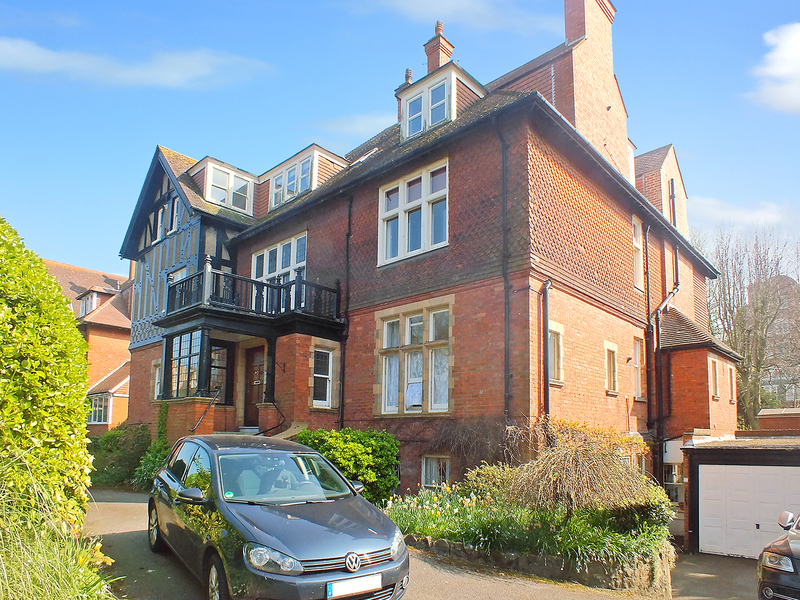 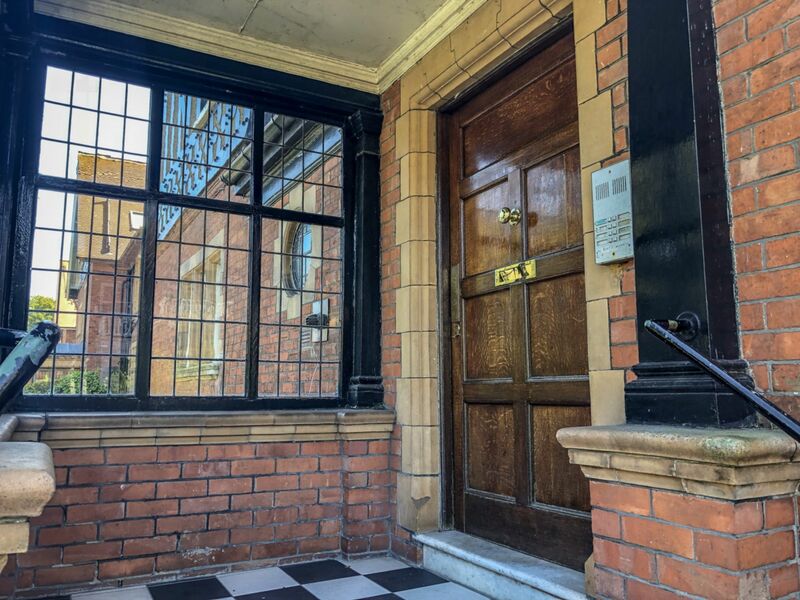 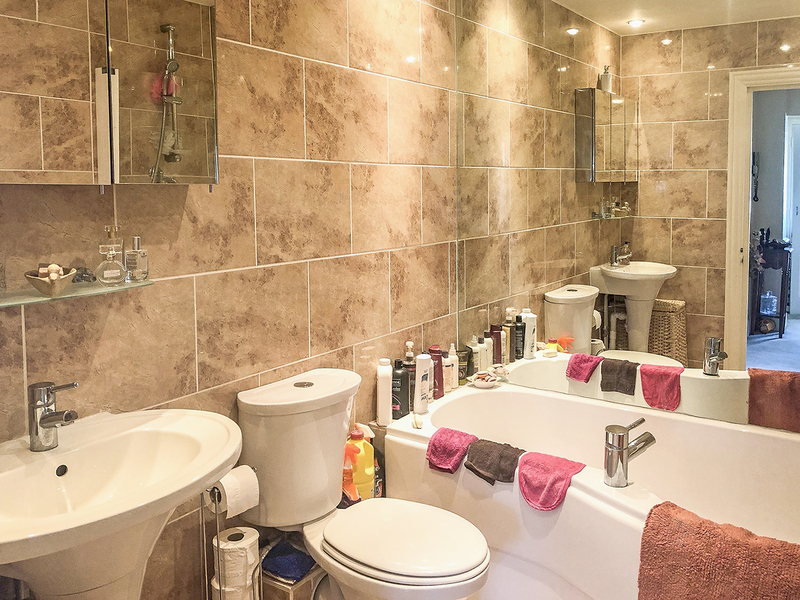 The apartment offers spacious rooms and fantastic sea views and also benefits from direct rear access to Terlingham Gardens which in turn leads on to The Leas promenade. 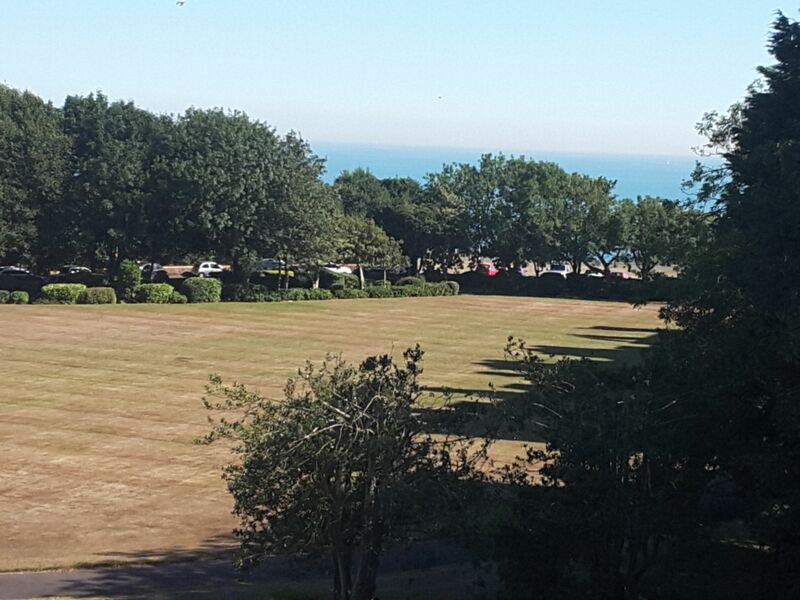 Folkestone town centre and high speed rail services are both well within 15 minutes level walking distance.